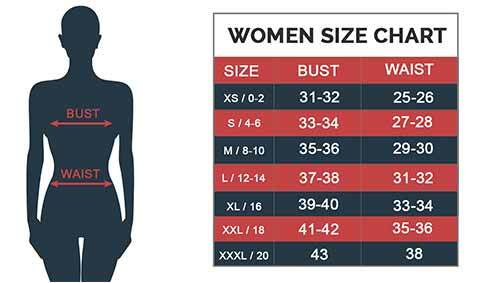 I am 5’8 with 120lbs. The Small was a bit long on me. But the quality is better than expected. In a comparison of cost, it is impressive just in $168 I got it. The same jacket I saw in the mall, and the price is $420. It looks really good, and the material is very comfortable. Leather quality is attractive and lined for added warmth and stylish. The black color is versatile, Fits well, just right on the length of the jacket as well as the sleeves. 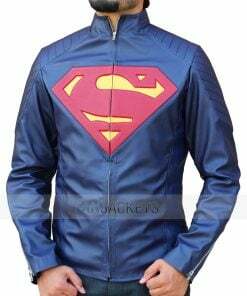 The jacket itself is well perfected and has the appearance of a real scene of the movie. 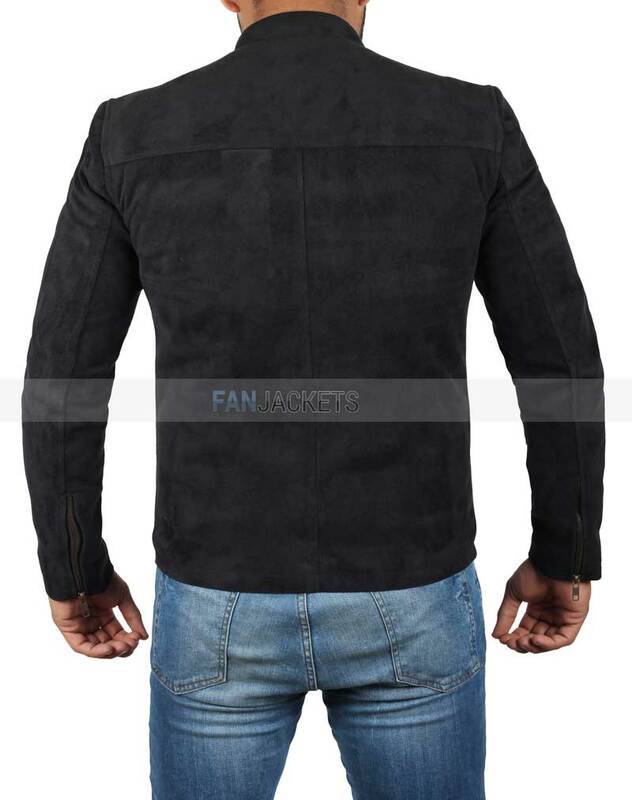 True style never dies like this Tom Cruise Suede Jacket that is inspired from the movie Mission Impossible 6 and going to do the BIG blast for his fans and movie lover. 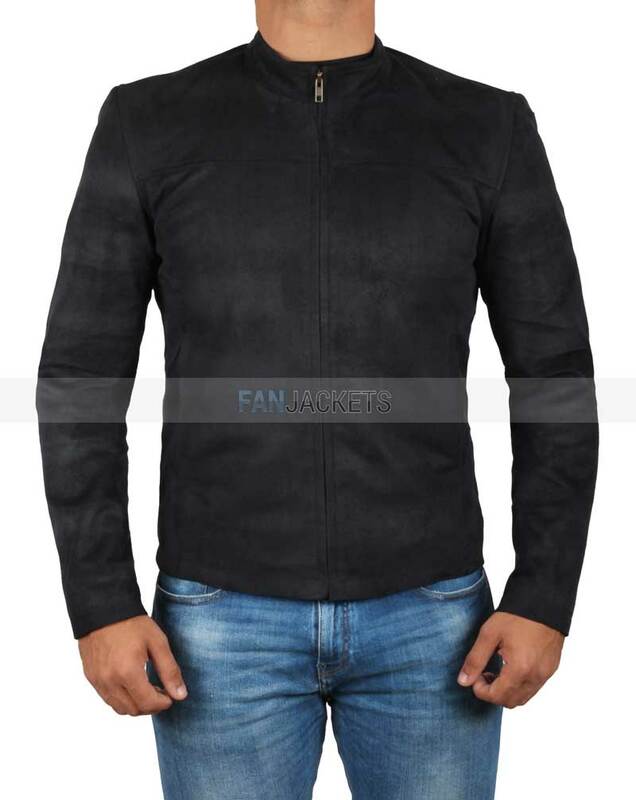 Get this Black Leather Zipper Jacket to show the real fan enthusiasm in the theater and make the attraction of others towards you. This authentic outfit is prepared from suede leather and having an amazing features inner smooth viscose lining, erect collar, front zippy style as well as professionally stitched for making the reflection of exact movie outerwear. I bought a Deadpool Hoodie from fan jackets a year ago, and it is amazing. It looked exactly like the one from the movie, it was comfortable, good material, and very long lasting because I still use it everyday. 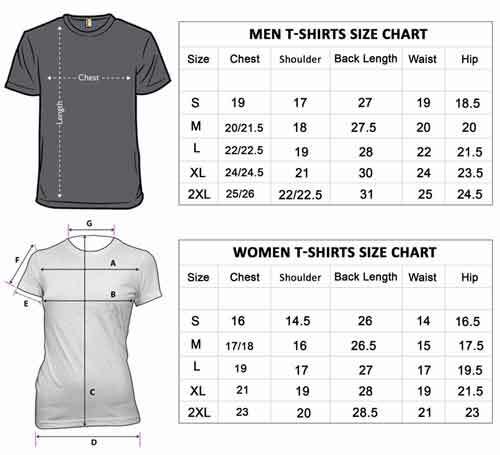 Definitely would buy from this site again!. 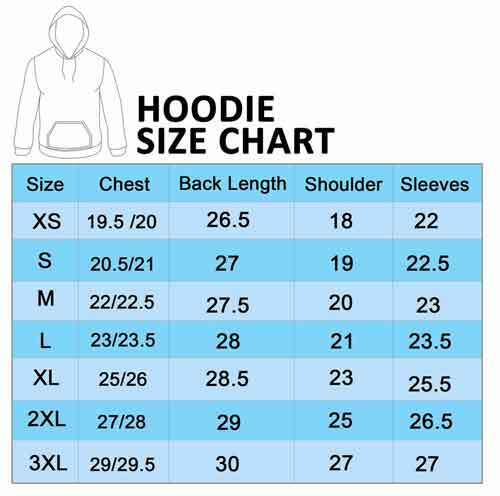 I have purchased several items from Fan Jackets over the last year and their products have always exceeded my expectations. 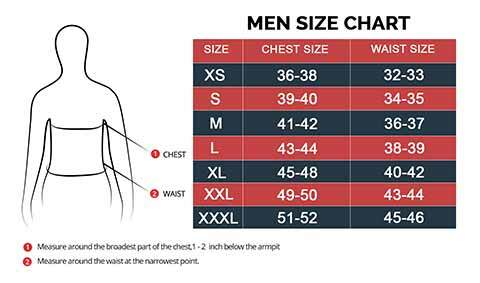 The leather items are all extremely durable and if their are any issues with fit the customer service group will bend over backwards to help. My most recent purchase was a jack from Star Wars that fit great and the quality was so excellent that it is great for everyday wear as well as cosplay. I can not recommend Fan jackets enough! It is our very personal approach to customer service, which set us apart from other online shopping experiences. 100% High Quality Leather Assurance. At the best available price guaranteed! Free Shipping Worldwide and upto 30 Days Easy Return and Exchange! All orders are Delivered using first class delivery service that will ensure you receive your order on time. You're only 1 step away from purchasing this awesome merch!